Make your luxury stay ... memorable! 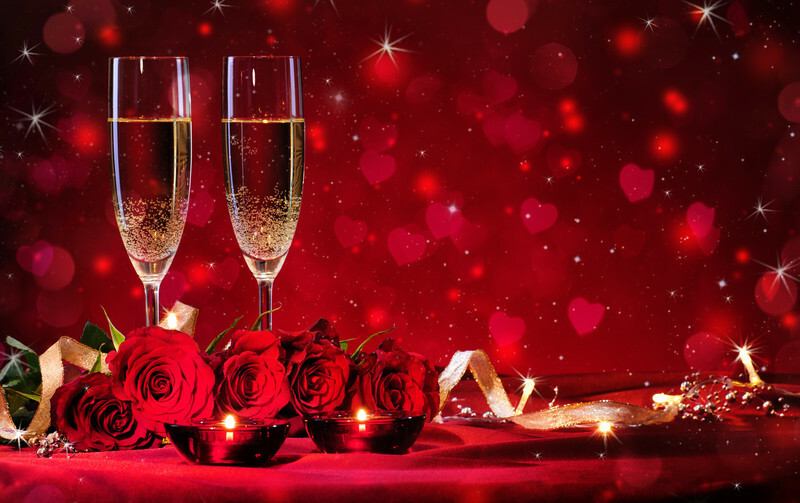 Discover the top rated specials and romantic packages we have selected for you. We pride ourselves on our exceptional value for the money. Whether you’re looking for a scenic getaway or need to travel for business, we hope you’ll take advantage of our latest offers and unique BnB packages. New in 2018 Inn on Lake Wissota has a 24′ pontoon for rent. Enjoy the afternoon floating around Lake Wissota. 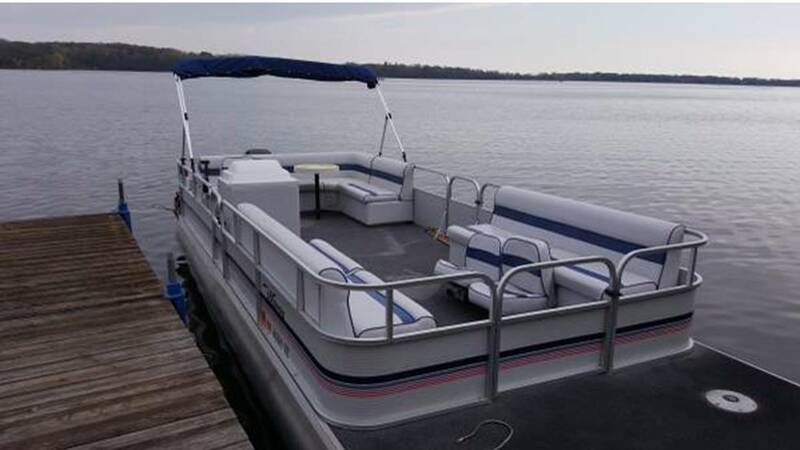 Pontoon rentals on a first come, first served basis. Save on the rental fees when you stay with us, $125 for 1/2 day or $200 for the entire day. The boat has a fishing package, a 60hp engine and can hold up to 10 people. For folks not staying with us you can rent the pontoon for $150 for 1/2 day or $225 for the entire day. Accepting reservations now for rentals June 9 though September 15. 4 hours of fishing on an area lake for 1-2 people. The Chippewa Valley has an abundance of lakes with great fishing. Whatever you’d like to fish for, Roger provides all of the equipment and the know how, you just need to bring your desire to catch fish and a fishing license. Excursions dependent on weather. $150 + cost of room. Inn on Lake Wissota has partnered with White’s Paddle Rentals for 2 hours Stand Up Paddleboarding on Little Lake Wissota. An experience the two of you will remember for a long time. Whether it’s your first time and you need some guidance, or you’re a veteran and don’t want to haul your board along on a quick getaway, White’s Paddle Rentals are here to help you have the best experience possible. $60 + cost of room. Includes Helmets & WI State Bike Trail Passes. 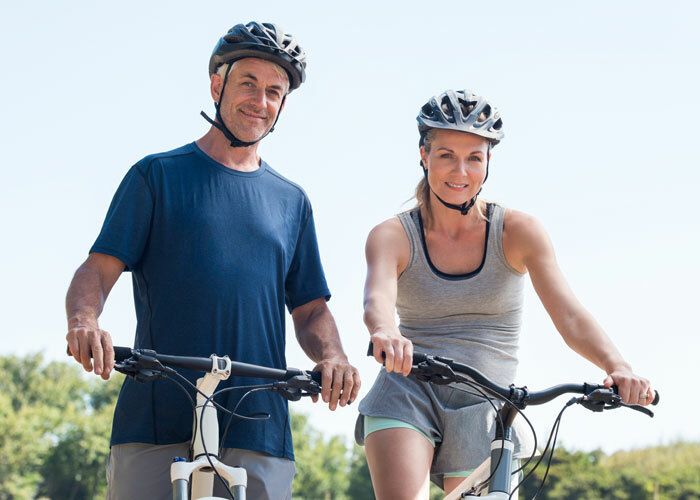 We can recommend a plethora of great trails and paths in the Chippewa Falls and Eau Claire area to ride on. 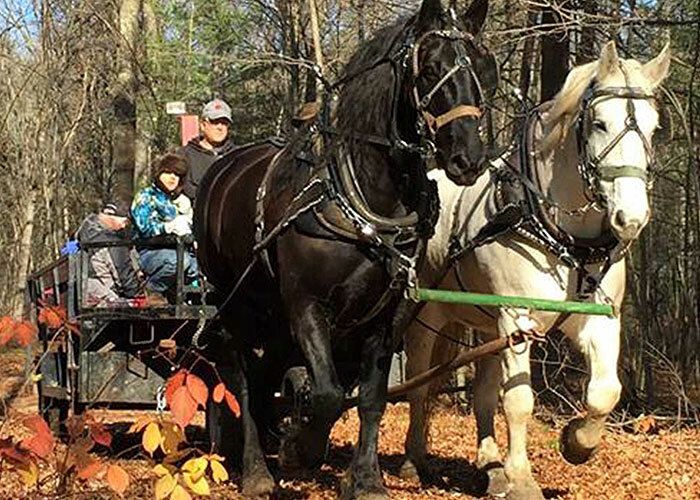 Enjoy a Scenic carriage ride for two at Cabin Ridge Ride’s 400 acre recreational facility filled with natural hardwoods and pine plantations. You will be in the heart of the Wisconsin woods, so keep your eyes open for wild turkeys, partridges, and even white-tailed deer. $65 + cost of room. What better way to relax and rejuvenate than with a massasge. Invigorate your spirit, mind and body with an extraordinary reviving, de-stressing experience at Nurturing Nature Massage Therapy. Available Mon-Fri. Appointment dependent on availability at Nurturing Nature Massage Therapy. Located just 20 minutes from Eau Claire and Chippewa Falls, Cabin Ridge Rides is the perfect spot to elope. No need to jet off to some distant, exotic location to create the wedding of your dreams. 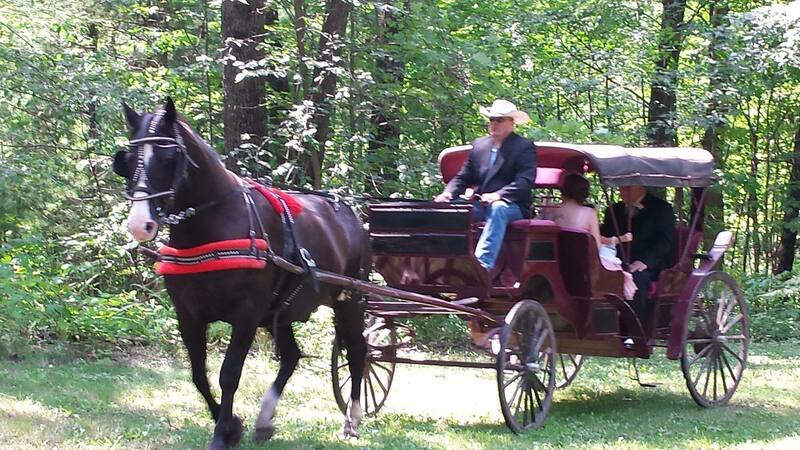 Imagine riding in a horse drawn carriage deep into the forest to a little cabin where Wedding Officiant Judy Gilles, with Cabin Ridge Rides, performs an intimate ceremony. After the ceremony head to Inn on Lake Wissota to celebrate the new union. Stay in one of our luxury suites and sip on a glass of complimentary champagne while soaking in the whirlpool tub. Awake in the morning to the delicious aromas of fresh coffee brewing and breakfast being prepared just for you. You will enjoy an intimate breakfast for two in the privacy of your guest suite. Availabe Sun-Thurs, May - Oct $495. Lake Wissota Golf offers a Free Cart with the purchase of any Regular Priced Green Fee for those who stay at Inn on Lake Wissota. Just mention this top rated promotion when you book your tee time, even if it is the same day, to receive your free cart. Contact Lake Wissota Golf at (888) 382-4780. Long-stemmed roses in your room upon your arrival along with a box of gourmet chocolates from our local Chippewa Candy Shop. $50 + cost of room. 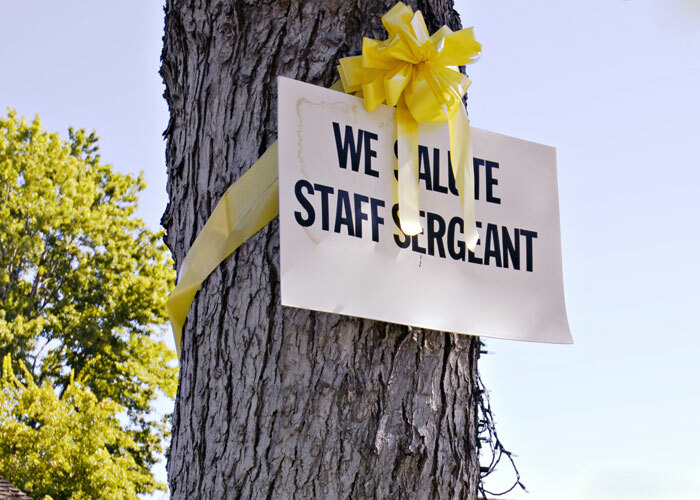 Members of the armed forces who show a current Military ID will receive a 10% discount on their stay at Inn on Lake Wissota. Take this opportunity to reconnect with your sweetheart and let the cares of the rest of the world drift away while you both rejuvenate with an extraordinary reviving, de-stressing experience at Nurturing Nature Massage Therapy. Available Mon-Fri. Appointment dependent on availability at Nurturing Nature Massage Therapy. $130 + cost of room.  Upon arrival guests will find a complimentary bottle of wine or sparkling juice to enjoy in the privacy of their room or in the Atrium where they can cozy up by the fireplace, followed by a romantic dinner at Wissota Chophouse in beautiful downtown Chippewa Falls. A $100 gift certificate will be provided for your reservation, which is dependent upon availability at Wissota Chophouse. 4 hours of ice fishing on an area lake for 1-2 people. Jiggging for pan fish and walleye or setting up tip-ups for large-mouth bass and northern pike, you’re bound to enjoy the outdoors. 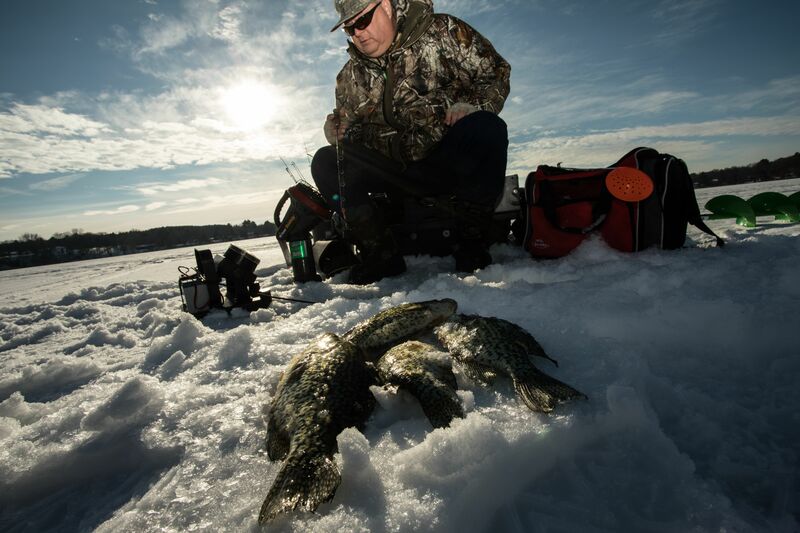 Roger provides all of the equipment and the know how, you just need to bring your cold weather clothing and a fishing license. Exepeditions dependent on weather and ice conditions. Additional people $50 each.